Ever since I turned into a blogger, my shirt size grew from a Medium to an Extra Large and my waistline probably turned double since I couldn't fit in my old, but still fine jeans, anymore. In my line of work, food is everywhere, and I just couldn't help but eat everything that's new for me or devour the tried and tested culinary greats. All events would always have something served to its guests and thus the buffet spread has kept on calling me to please myself with all that they can offer. 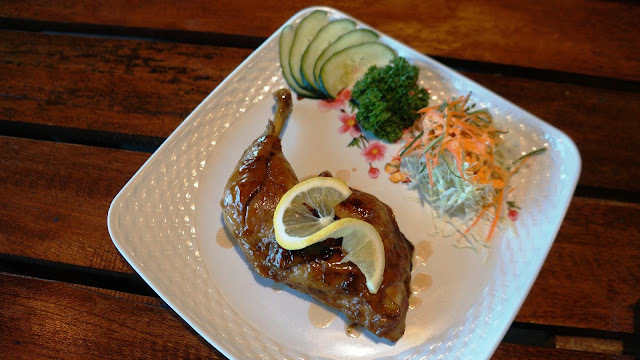 Even the pika-pika or finger foods would always have something tasty, and for the a la carte which I adore because of the creative plating, I couldn't resist trying everything on the menu. 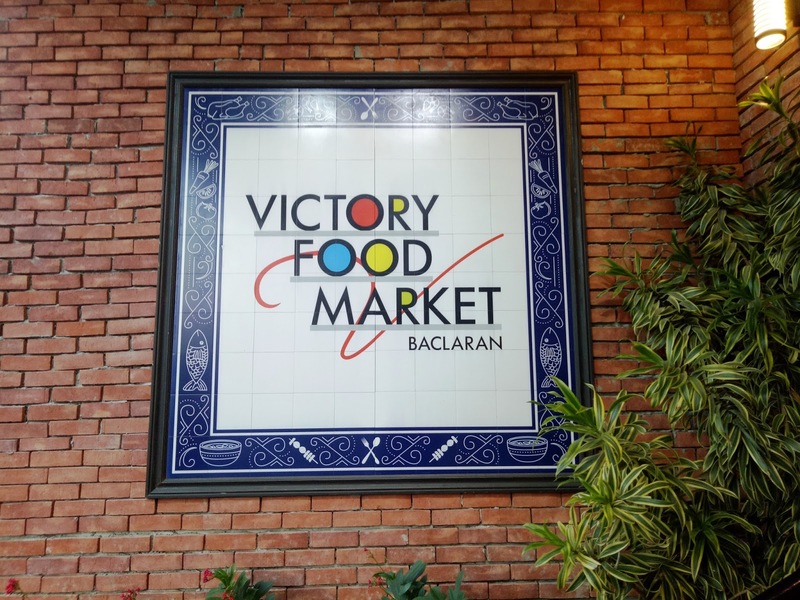 May it be Chinese, American, Vietnamese, etc, or the local delicacies from the different provinces and regions of the Philippines, we Filipinos could not help ourselves taking pride of how we all love to eat. Adobo, Sisig, Sinigang, Litson, or whatever, we do think about what should be our national dish but why pick one when all of them are so yummy. This is why we welcome all new and incoming restaurateurs or chefs who invest in the Philippines to tickle the fancy of Filipinos. Regardless if there are so many competitors, what is important is you have amazing recipe to come up with fabulous dishes that will surely impress the masses, or even the most critically-discerning foodies. We definitely turned Japanese that one fine day at the Yokocho Japanese Food Court located at the 4th floor of Victory Food Market in Baclaran which is just opposite the National Shrine of Our Mother of Perpetual Help also known as Redemptorist Church but we all love and know colloquially as the Baclaran Church. The chefs, of which the head is a Japanese who knows Tagalog very well even though he said "Konti lang" welcomed all of us at the event. I made them do the iconic shout out of Wazzup Pilipinas too so check it out at the videos on our YouTube channel, or below this article. With around 30 dishes, including the crepes, served to us, you could imagine how overwhelmed we are with this dining experience. Even if the dishes were meant for sharing, they were all still too much for us in just one seating. I don't really need to name every one of the dishes, except for my favorites like the Shrimp Tempura, the Okonomiyaki, the Gyoza, and the Takoyaki, ...is there also Butadon somewhere here? Did I get the name right? The rest of the dishes are very vague for me since I rarely memorize names but recognize them only in photos. This is why I prefer looking at menus with pictures so I would have an idea what I will be getting. However, the photos are appetizing enough to make you run over to Yokocho Japanese Food Court located at the 4th floor of Victory Food Market in Baclaran just opposite the church. Japanese cuisine is among my favorite - well, I actually have so many favorites that believe the only dish that I don't like is the one with "okra" which is known in many English-speaking countries as ladies' fingers, ochro or gumbo. I shiver with the thought of eating "okra" even with any other ingredient you add with it. When you say Japanese food, the first dishes that comes into mind is sushi and maki. But Yokocho Japanese Food Court offers more than just the commonly served. There's actually so many dishes to choose from this floor dedicated to only Japanese food. There's even a stall offering Japanese drinks too, plus a stall that serves different kinds of crepe for dessert. At a bloggers event held at the same venue, we were served most of their specialties coming from different food stalls with specific dishes. They all served in a long table so many delectable treats that we couldn't keep up with them. They just keep coming as fast as the Flash that I had to double my efforts in taking photos and videos of the dishes. I couldn't even keep up with the names of the dishes since there were too many to remember. Another thing is the hot dishes may turn cold so they were best consumed while they were hot. Many started digging in to have a piece of everything since they were all for sharing. The crepes of many toppings - from bananas, to mangoes, strawberries, and a lot more, will no fail to impress. These sweet treats would be the best way to end your every meal at Yokocho Japanese Food Court. What was equally fascinating is that your appetite seems to grow when you dine with friends or other foodies that are all eager to try out the festive feast served infront of us. How I wish I had a bigger tummy so I would have more room for everything. Lol! I should stop wishing for it since my tummy is as big as a pregnant woman already in her ninth month. Hahaha! So for this blog, since I couldn't properly put all the correct names of each dish, I promise to update this blog post when I get the chance to have the names of the said dishes. The only thing I remember for now is the last item that was in my hand and that was the Kirin Ichiban beer. Oooppss!! I cheated because that's the only one with a label. For now, you'll crave for Japanese dishes after seeing all the photos of these gastronomical delights from the Yokocho Japanese Food Court. 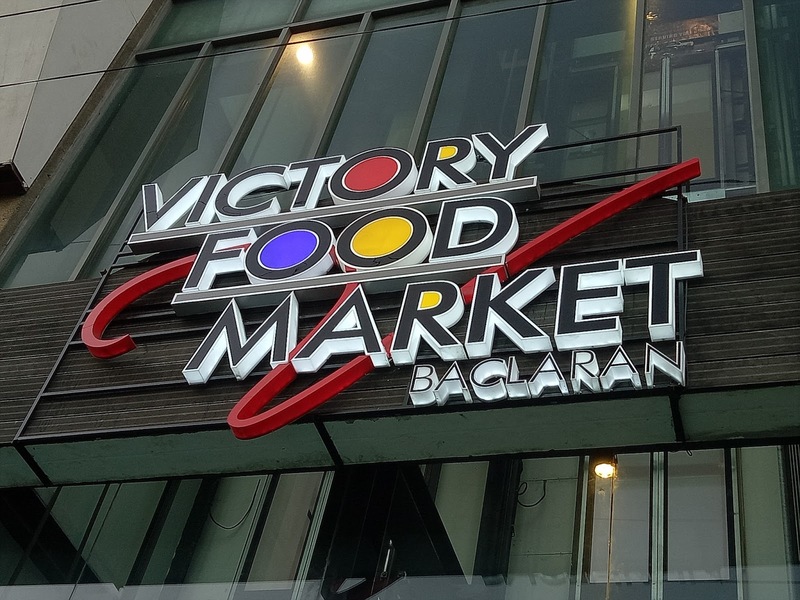 Be sure to drop by Victory Food Market when you're around Baclaran. You'll never go wrong going up to the 4th floor. You'll surely go home still saying "Oishiisou!!"